Star Fish Pendant in 18K Yellow Gold . 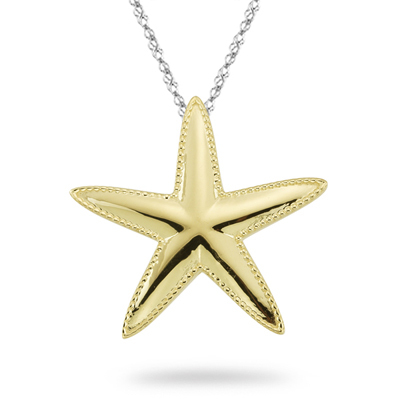 This sensational Star Fish Pendant is embellished in 18K Yellow Gold. The pendant comes finished with an 18 inch 18K White Gold Cable Link Chain. 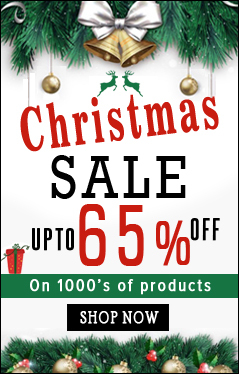 A perfect gift for some one you love.